Beyond: Two Souls, is an action-adventure game based on an interactive drama theme starring actors like Ellen Page and Willem Dafoe. Just as the release date draws nearer, Quantic Dream the developers are relaying more information about the game – this time in the form of a trailer. The game focuses on a slightly different genre that revolves around a life after death, pinching at psychological and spiritual aspects every now and then. 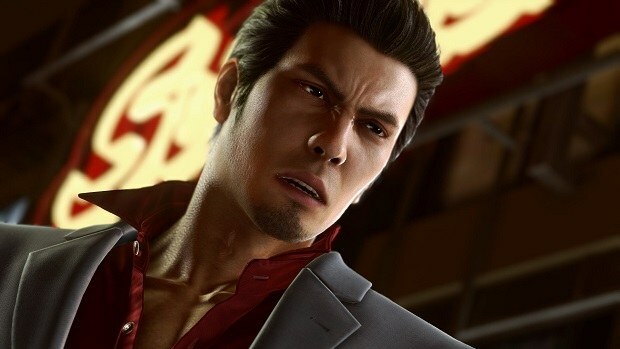 The game’s producer boasts that players might be able to find out what lies beyond when questions are answered and sought for about what happens after death. 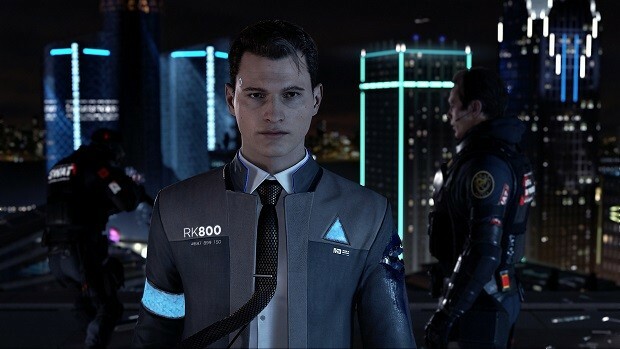 It talks about how the game is “about interactive things with emotions at their core” it goes further on to emphasize the depth of the game by saying that “it’s about telling the story of characters and giving the players a possibility through their actions to change how the story unfolds”. The Quantic Dream team talks about how they wanted to make sure that the game was more open to the players to the extent that the interface would be kept as simple as possible as to make sure it didn’t end up being a hurdle for the players. Talking about the character of Ellen, their comments are supported by pictorial evidences when they purport her character to be dynamic and changing depending upon the situation she is in. They say you’ll see her looking around differently, walking differently depending on the context and the emotional state. Within the short trailer, they manage to convey that the game is not to be taken lightly when it comes to diversity. The character of Ellen is shown in more than half a dozen different get ups and situations and surroundings in a couple of seconds. We also learn that the gameplay will be smoother as far as the cues and prompts go, the game will focus more on visuals rather than on screen prompts. This will certainly increase the constant flow of gameplay with fewer screen outs and breaks. For another plus, it lets you use the controller to attack multiple enemies at the same time. This information would not be enough –we know that, but for more we shall have to wait for the time when we get another installment of official trailers. Till then, let all the PlayStation fans mark the calendars for October 8th.